(VEN) - Dak Nong Province has access to six national industry promotion projects in 2018, four of which are tailored for farm produce processing enterprises in the province. 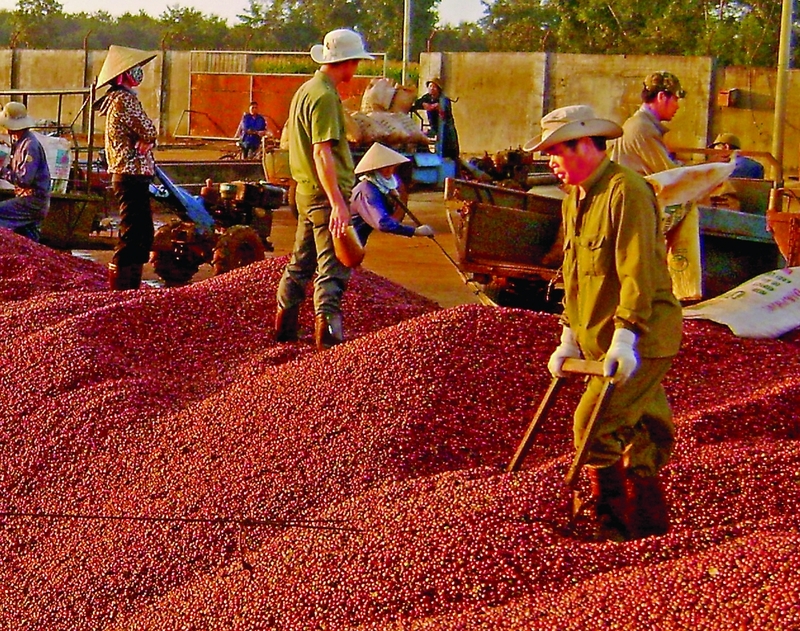 Farm produce processing is a top priority in economic development in Dak Nong Province, with its 306,700 hectares of agricultural land, the larger part of which is for perennial industrial crops (coffee, pepper and cashews). The area of these cash crops and number of produce processing enterprises in Dak Nong has increased as a result of targeted policies. Over the past decade, Dak Nong’s industry promotion sector has assisted product-processing enterprises in implementing more than 20 technical demonstration and technology application projects. These projects have helped enterprises increase revenues and profits, and attracted a total reciprocal capital of more than VND11 billion from beneficiaries. Provincial industry promotion projects have helped train agricultural processing establishments in production management, and participate in domestic trade fairs and rural industrial product contests at all levels. The provincial Industry Promotion Center supported a number of enterprises in manufacturing processing machines and repairing agricultural machinery. Since benefiting from the national industry promotion program in procuring and applying a coffee classification machine in 2017, the Nga Thanh Co., Ltd in Krong No District has significantly improved its production and business capability, productivity and product quality, and maximized profit. The application of new machinery has created 10 new jobs with an average pay of VND5 million per capita per month. Also benefiting from an industry promotion program, the Bong Lua Viet Co., Ltd in the province’s Krong No District has procured rice de-huskers worth VND460 million. The company’s productivity has increased by 300 tonnes of rice yearly and earned annual revenues of VND3.7 billion since the new equipment was installed. 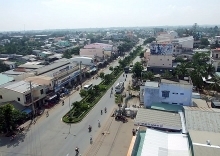 The Dak Nong Province Department of Industry and Trade said industry promotion projects have helped produce-processing enterprises in the province renovate technology, improve quality, reduce costs and increase competitiveness. This year, the center is continuing to promote produce processing development by helping enterprises overcome obstacles, efficiently implement projects, and develop branding, trade promotion, market approach, and product competitiveness improvement.